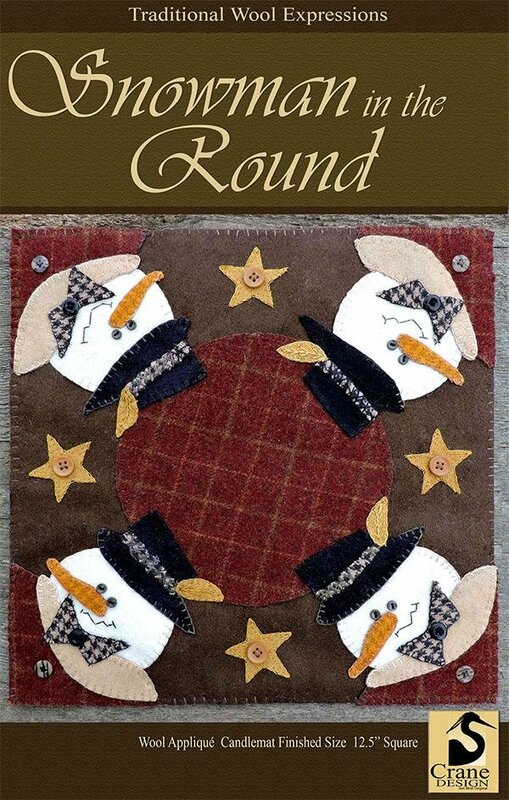 Snowman in the Round Wool Applique Kit with original pattern by Crane Designs. Finished size is 12.5" square. 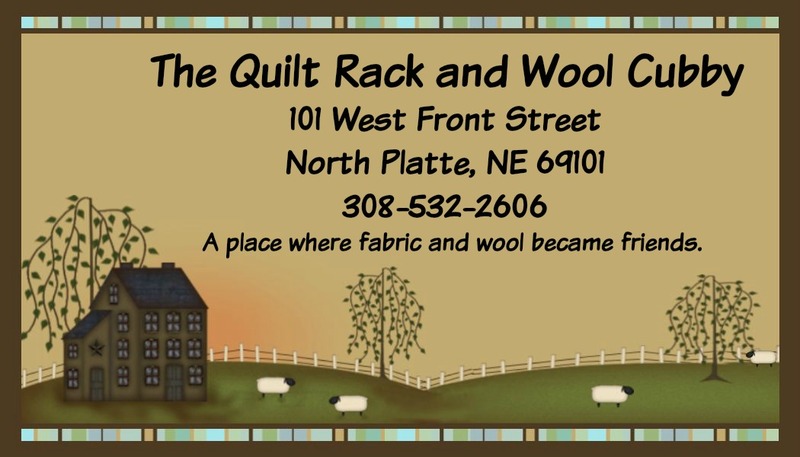 Includes wool for the top and a coordinating homespun backing fabric.